Have you ever wanted to become a Landlord and take advantage of the returns available through property investment? Find out how you can easily do this from just £100 and start earning almost immediately, through rental income and any rises in property prices. 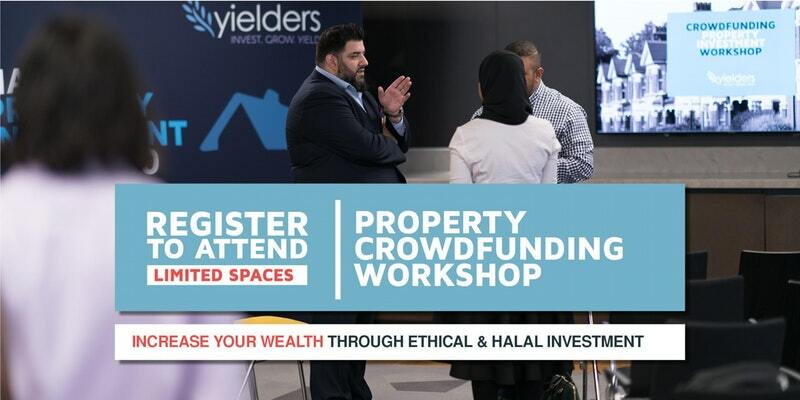 Join other like-minded people in our first ever FREE workshop, where our Founder and Co-Founders will walk you through how it all works, the possible returns on offer and how Yielders remains Ethical and Halal – by having no need for mortgages. You’ll see a live demonstration of our innovative and secure online platform, and we’ll also make any investment jargon more clear and transparent for you. Build towards a secure financial future and make your savings work for you. Attendance is FREE and refreshments will be made available. Places for this event are limited, so book now to avoid missing out on unique investment opportunities. 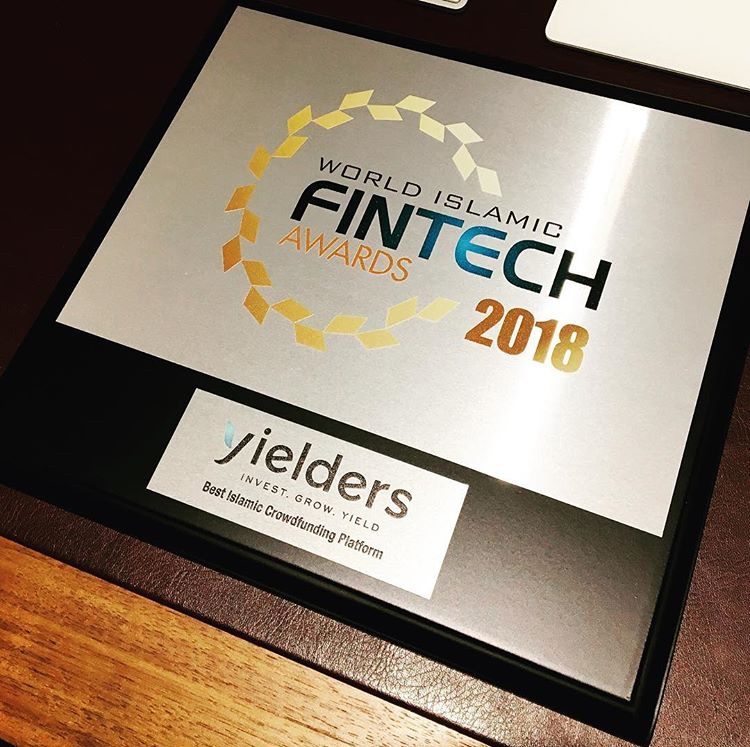 Yielders is directly regulated by the Financial Conduct Authority and is the first Property Crowdfunding platform in the UK to receive Sharia certification. You MUST register in advance below to attend.